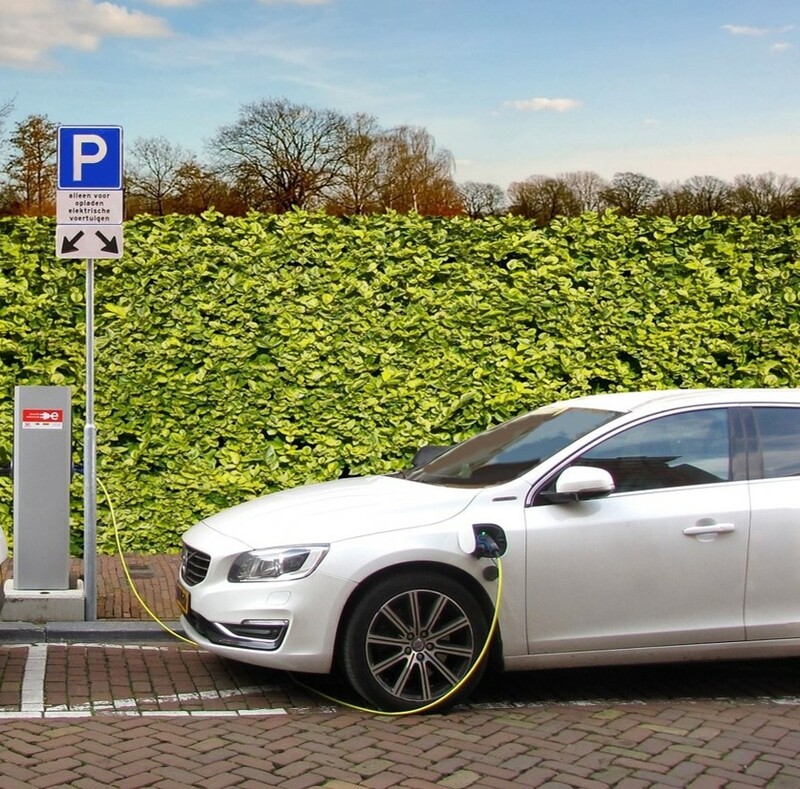 PTV UK has announced three new contracts to predict the effect of electric vehicles on the National Grid, help Jaguar Land Rover simulate the movement of Connected and Autonomous Vehicles and continue to supply Transport for London with tactical and modelling software. The consortium will be providing Jaguar Land Rover with the microsimulation tool for testing CAV concepts, modelling how humans and autonomous vehicles will interact with each other, thus optimising such things as their driving algorithms and power train requirements in a repeatable way. PTV UK has also extended its supply contract with TfL for a further 2 years for modelling operational and tactical highways assessment and microsimulation. The ONE model in PTV Visum is also being added to the TfL Strategic Modelling Accreditation Scheme. PTV Group has been selected as a member of a consortium of companies led by SP Energy Networks (SPEN), including EA Technology and Smarter Grid Solutions, to undertake innovative research in transport electrification. This will be called, The Charge project and will examine the best way to facilitate the increase in demand on the electricity network through the growth in uptake of electric vehicles. PTV’s role will be to deploy a transport model in integration with an electricity network model to help the electricity Distribution Network Operators (DNOs) in the UK identify optimal electrical vehicle charging locations that can be installed where and when they are needed.